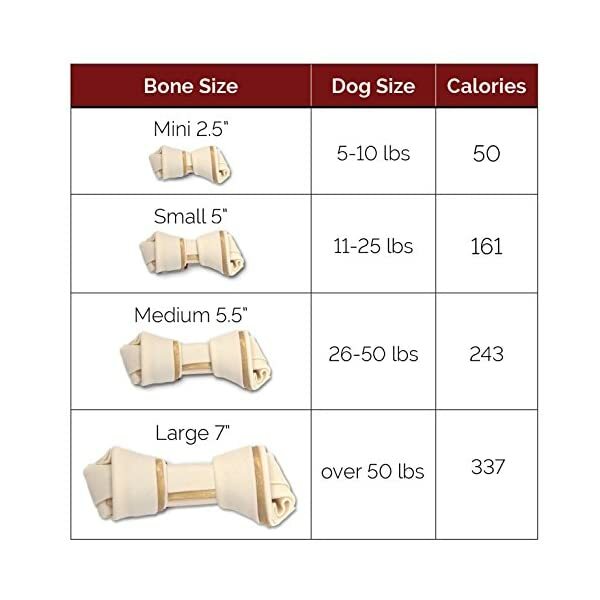 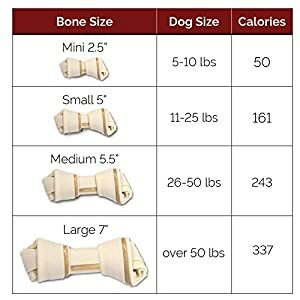 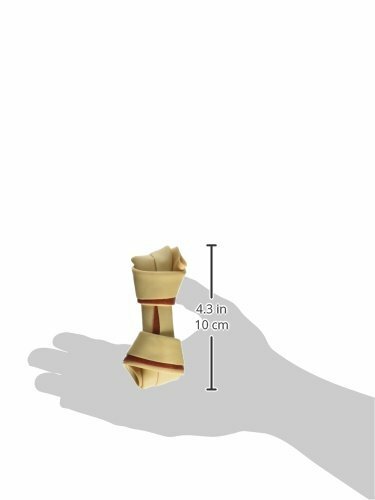 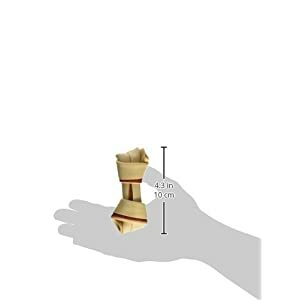 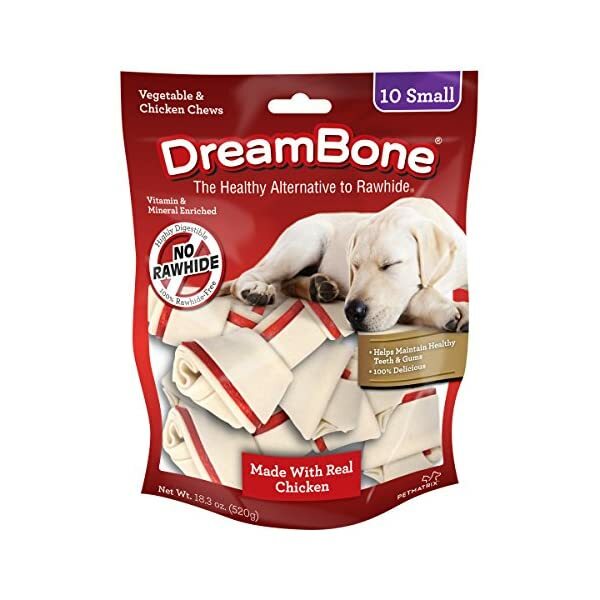 DreamBone have all the advantages of a rawhide chew…WITHOUT the RAWHIDE! 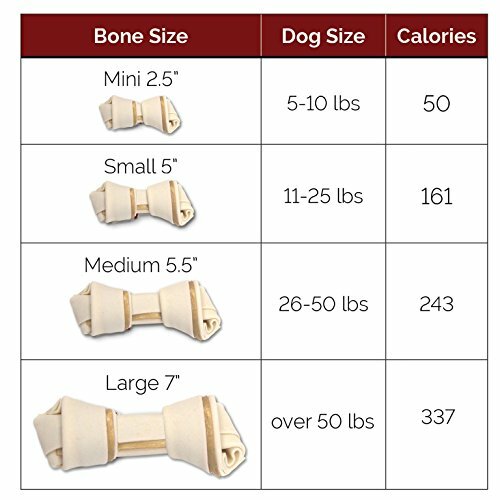 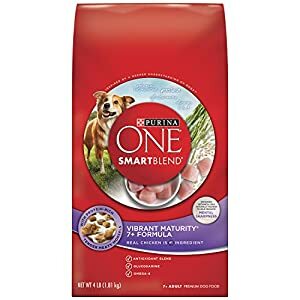 Many veterinarians are involved with the potential well being dangers related to canines consuming rawhide. 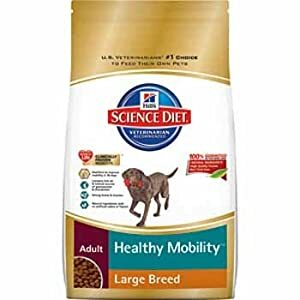 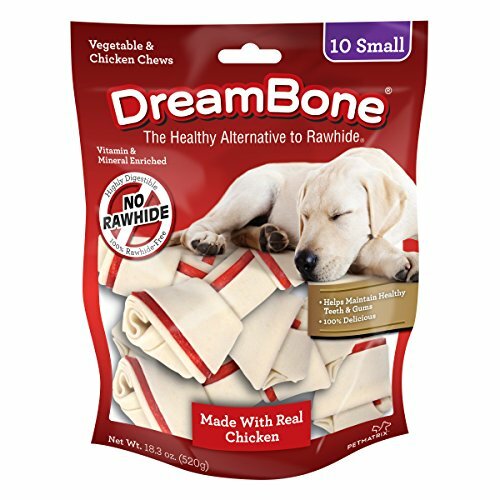 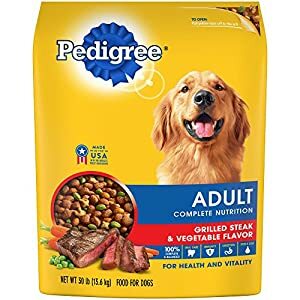 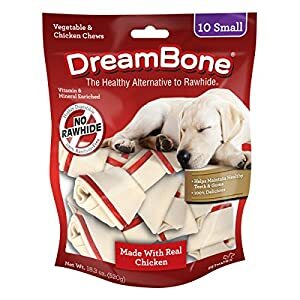 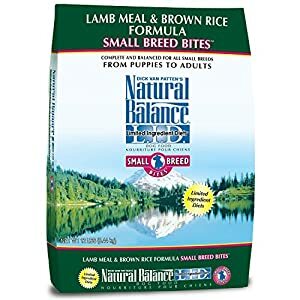 NO RAWHIDE DreamBone are made with REAL CHICKEN and healthful VEGETABLES for a delicious style canines can’t resist!